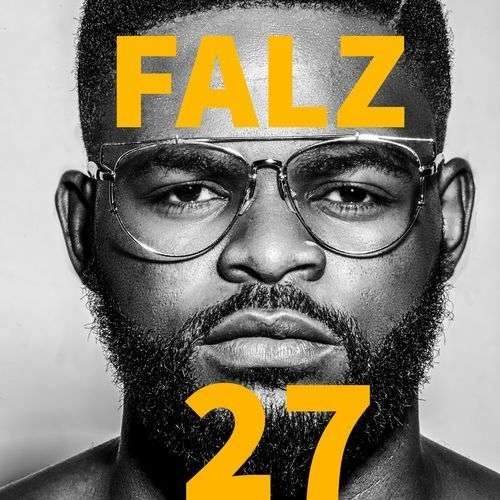 Falz has dropped what some people have described as a surprise album titled "27". With a number of hit tracks already gaining momentum on airwaves after his sophomore Stories That Touch (2015), this is good news for his fans. Tracks like “Bahd Baddo Baddest“, “Wehdone Sir“, “Something Light” and even the more recent “La Fete” are on this new body of work. The 17-track album features Burna Boy, Olamide, Terry Apala, Davido, Ycee, Wande Coal, Sir Dauda, and Medikal. Beyoncé helped inspire the current wave of stealth releases with both her 2013 and 2016 albums. Drake, Rihanna and even U2 have also followed suit in recent times.